Proper dairy cattle nutrition is one of the most important elements of milk production. Not only do feed costs for the herd represent 50%-60% of the total expense associated with the production of milk, but the type of nutrition offered has a profound effect on the production, profitability, and overall health of the dairy cow. 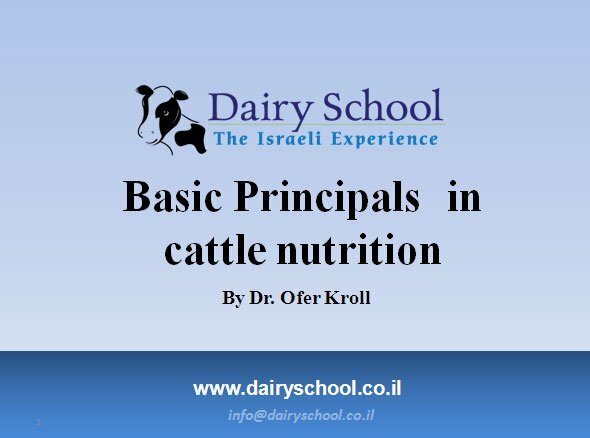 In collaboration with the most professional experts in this field, the Israeli Dairy School Dairy Herd Nutrition Seminar covers various aspects of dairy cow nutrition, feeding, and dairy feeding management to dramatically increase milk production, health and fertility for both lactating and dry cows. 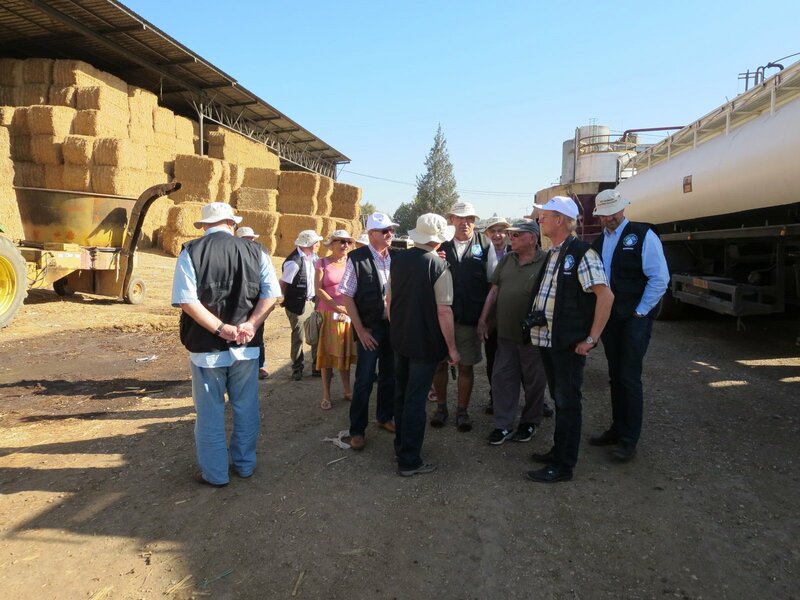 Your seminar will include both lectures and visits to feed lots where you will learn all about basic feeding principles, nutrition management and how dairy in Israel has perfected the concept of optimum nutrition for optimal yield. If you are a small ruminant farmer you will learn about how correct feeding is also applied to sheep farming and goat farming in Israel.